"I always felt and still feel that fairy tales have an emotional truth that is so deep that there are few things that really rival them." 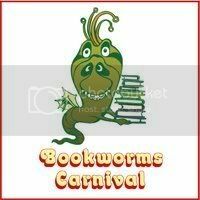 Welcome to the 12th Edition of the Bookworms Carnival! This month's theme is Fairy Tales. Make yourself comfortable and prepare to read about fairy tale retellings, fairy tale poetry, novels with fairy tale elements, fairy tale anthologies and collections, fairy tale comics and illustrated books, fairy tale art, and just general fairy taleishness. Maree at Just Add Books writes about how she never wants to lose the sense of wonder she feels when she reads fairy tales: A part of me still lives in that land of signs and wonder, that you find as a child when you open that book that takes you out of yourself for the very first time and you realise how big the world truly is. 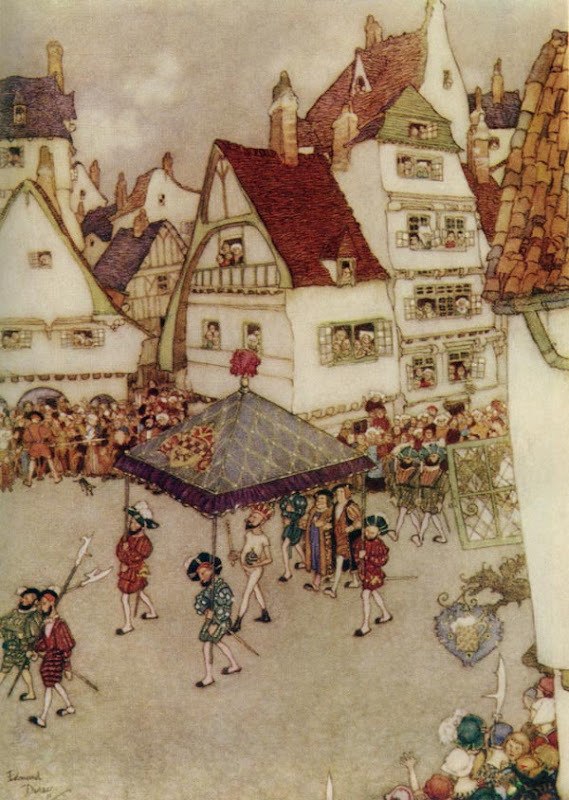 Raych at books i done read writes about underage murder in the fairy tale Hansel & Gretel: If there’s one thing we can learn from Wilhelm and Jacob’s Hansel and Gretel, it’s that vicious manslaughter is ok only if you’re too young to drive. Alessandra at Out of the Blue shares her childhood memories of having fairy tales read to her at breakfast: What I loved in fairy tales was that they always ended the way I expected. They were safe, and made me feel safe enough to face the day. They were a part of the protection my mum gave me, together with my breakfast and my goodbye kiss as I went away to kindergarten. Debi at Nothing of Importance tells us how she discovered fairy tales as an adult: I have to say, that is one of the precious things about fairy tales...you don't need to be a child to fall in love with them. Here I am in my 40s being enchanted for the first time. 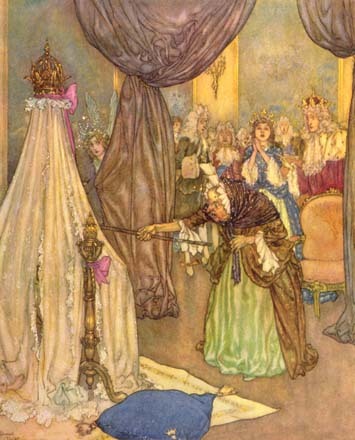 Jennie at Biblio File shares her thoughts on three fairy tale books. The first is a retelling of "Maid Maleem" by The Brothers Grimm, and the other two are original stories. They are: Book of a Thousand Days by Shannon Hale, Ever by Gail Carson Levine, and The Swan Maiden by Heather Tomlinson. This last one, she says, is a wonderful addition to the genre that should be read by everyone who likes Shannon Hale or Juliet Marillier, but will also appeal to those who aren't already converts to the new breed to fairy tale retellings or original tales that maintain that old timeless quality. Mikko at Mikko Reads writes about Troll: A Love Story by Johanna Sinisalo, a novel with elements from traditional Finnish tales: It's a fascinating story, with a strong sexual tensions - it certainly is a love story, as the English title has it. Sexuality is, of course, a recurrent theme in many traditional fairy tales, especially in the original versions. Rebecca at Adventures in Reading tells us what she thought of The Fairy Godmother by Mercedes Lackey, a book in the Five Hundred Kingdoms series: The Fairy Godmother is a fun book and the first in what looks to be a promising series exploring fairy tales and possibly how to break them. Annie at Words by Annie tells us why she enjoyed Diary of a Fairy Godmother by Esme Raji Cortell: This book wasn't a retold fairy tale, but it was a mix of many, including Cinderella, Sleeping Beauty, and Rumpelstiltskin. 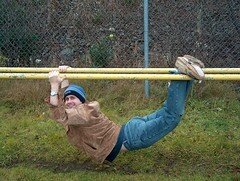 At first, it doesn't really pull you in, but once it gets going, you don't want to put it down! Marg at Reading Adventures found Stardust by Neil Gaiman lovely. She says, this is the first time I have ever read Gaiman, but it won't be the last time. Both Stephanie at The Written Word and Melody at Melody's Reading Corner really enjoyed The Book of Lost Things by John Connolly. For Stephanie, There is so much to say about this powerful book, and I am afraid that I could never do it justice. This is more than a fairy tale, but a wonderful coming of age story, a scary bed-time story and fantastic tale all wrapped up in one neat package. Melody says: Besides John Connolly's great imagination and his wonderful plot, another thing which intrigues me most is the re-telling of various fairy tales/folk tales that he put into this story (e.g. Little Red Riding Hood, Hansel and Gretel, Snow White and The Seven Dwarfs, Goldilocks etc... just to name a few). John Mutford at The Book Mine Set was impressed with Jan Brett's The Three Snow Bears, an artic retelling of "Goldilocks and the Three Bears": As usual, Brett's artwork in The Three Snow Bears is stunning. Vibrant and highly detailed, they have so much going on that upon multiple readings, my kids and I still discover more. Becky at Young Readers shares her very positive opinion of Walt Disney's Cinderella retold by Cynthia Rylant and illustrated by Mary Blair: This one goes above and beyond any and all expectations. It just doesn't get better than this. It doesn't. Trust me. Dewey at The Hidden Side of a Leaf loved The Dream Hunters by Neil Gaiman, with illustrations by Yoshitaka Amano. She says: This book was so perfectly balanced that I sometimes found myself torn between wanting to stop and really take a long gaze at the visual art and wanting to turn the page and continue the tale. Chris at Stuff as Dreams are Made on reviews Fables: Legends in Exile by Bill Willingham. The basic story behind Fables is that all of the creatures and folk of fairy tales and stories have been exiled from their land after a great evil has taken it over. They have set up shop in no place other than New York. Kim L At Bold Blue Adventure reviews Fables: Animal Farm, the second book in this series: In the second graphic novel of the Fables series, Snow White, deputy mayor of Fabletown, drags her estranged sister Rose Red along with her to an official trip to the farm where non-human fables live. Rhinoa at Rhinoa's Ramblings writes about Nightmares and Fairy Tales by Serena Valentino: This was a beautiful collection. The tales were quite short and simple, but chilling and stuck in the mind afterwards. The illustrations by FSc are beautiful and it is worth reading for those alone. Tracy at Bookroomreviews’s Weblog reviews Gregory Maguire's Confessions of an Ugly Stepsister, a retelling of Cinderella from the point of view of one of the stepsisters: This is a book that changes perspectives and makes you think. I wish all fairy tales were so thoughtful. Mrs. S at Blue Archipelago thought that Shannon Hale's The Goose Girl was a magical fairytale, with believable characters and such spell-binding descriptions that there were times I would look up from the book and be surprised to find that I wasn’t standing on a cobbled street surrounded by geese! Natasha at Maw Bows reviews The True Story of Hansel and Gretel by Louise Murphy, a retelling of "Hansel and Gretel" set in Poland during World War II. 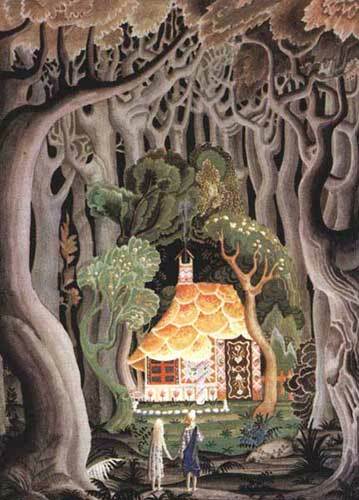 Natasha says: I loved how Louise Murphy was able to weave in the story of Hansel and Gretel. I thought it was ingenious. Make sure you check the comments for a great discussion about the intertwining of fairy tales and the Holocaust. Robin at A Fondness for Reading writes about another book in which a fairy tale is retold in the context of the Holocaust. 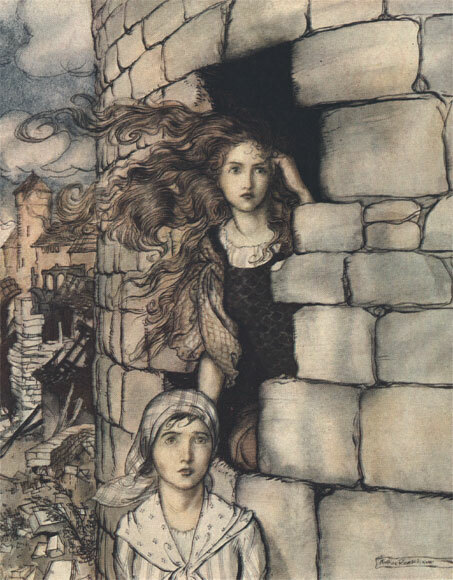 Robin says: An incredibly powerful book, Briar Rose, by Jane Yolen, is a story that entwines the fairy tale of Sleeping Beauty with a story from the Holocaust. It is a beautifully written, haunting tale, and an important book to read. Trish at Trish's Reading Nook shares her thoughts on Gregory Maguire's Wicked, a retelling of L. Frank Baum's American fairy tale The Wizard of Oz: How do you ever really know a story unless you hear both sides? This story tells the tale of the Wicked Witch of the West, most commonly known in the book as Elphaba, and how she began the legend that she is. Katrina at Katrina's Reads writes about Roald Dahl's Revolting Rhymes, a collection of poems in which he took fairy tales and transformed them into something a little more exciting, daring and where the women were stronger! Susan at You Can Never Have Too Many Books analyses Neil Gaiman's poem "Locks": In fairy tale poetry there is a darker thread that runs through it, just like in the fairy tales they are based on. "Locks" is a good example of this. Michelle at Tempting Persephone reviews Black Pearls: A Faerie Strand by Lousie Hawes. She says, Remember the fairy tales you put away after you found that no princess is as beautiful as common sense and happy endings are just the beginning? Well, the old tales are back, and they’ve grown up! Joy at Joy's Blog shares her thoughts on and memories of an old fairy tales book: It's called Granny's Wonderful Chair and it was written by Frances Browne and illustrated by Florence White Williams. The only copyright date in my edition is 1928, and that's for the illustrations. But I believe the original book actually appeared sometime during the 19th Century. Sarah at Pussreboots read another classic: The Happy Prince and Other Stories by Oscar Wilde. Despite normally enjoying Wilde's writing, she wasn't very impressed: I have read other Oscar Wilde works and have enjoyed them for their wit and humor but these stories that are something between a fairy tale and a parable were rather dull reads. More Classics: Rebecca at Rebecca Reads writes about Aesop's Fables, with an introduction by G.K. Chesterton, and asks some questions about fables, fairy tales, children and morals: As I read Aesop, I was delighted by how carefully he did capture each character’s essence in a limited space. It’s a different but admirable talent. Michelle at In the Louvre writes her own fairy tale about a princess' experience reading George McDonald's Complete Fairy Tales: Once upon the time there was a princess who believed in fairies but found that fairies were not often mentioned in fairy tales. She was distraught at this fact, so she decided to spend her spring and summer months plowing through her fairy tale books in search of fairy interpretations. Eva at A Stripped Armchair read A.S. Byatt’s The Djinn in the Nightingale’s Eye. She says: I’m a big fan of Byatt, and this is the third short story collection of hers I’ve read, so I was prepared for some top-notch writing. The short stories are written in a traditional, fairy tale style, and I loved three of the four. Ken at giant robots make me nervous, sometimes shares his appreciation for the work of illustrator Jessie Wilcox Smith, with references to some of his other favourite artists (one of whom dropped by and left a comment): There was one artist, though who has been my storybook companion longer than any other - Jessie Wilcox Smith. I can’t tell you when I first read (or listened to my folks read) Grimm’s, or Kipling, or Nesbit, but I clearly remember the very moment that I found J W Smith’s wonderful pictures of childhood. Valentina at Valentina's Room shares the art of Irish illustrator P.J. Lynch: What I love about him is how he represents the world of fairy tales, myths and folklore. He puts so much passion and care and love into them, you can almost feel it. His illustrations are so stunning and skilful that they instantly makes you feel they belong to a higher level. They are the stuff classics are made of. And at last but not least, Lightheaded at everyday reads writes about Fables cover artist James Jean: The challenge is for the artists to make the characters adapt to present day New York. How will the Big Bad Wolf translate to his human form? You're not exactly expecting Snow White to wear that Disneyfied billowing yellow skirt, right? To find out who the winner of the first Carnival giveaway was, and how you can still win two books, go here. 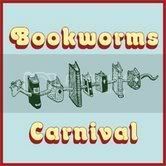 The next edition of the Bookworms Carnival is going to be hosted by Jenn at Mixed Metaphor. The theme is relationships (NOT Harlequin-type romances, Jenn says). To submit a post, email jenn at mixedmetaphor dot net until the 11th of July. Wow, what a lot of submissions you had to get through! I'm looking forward to reading everybody's offerings. 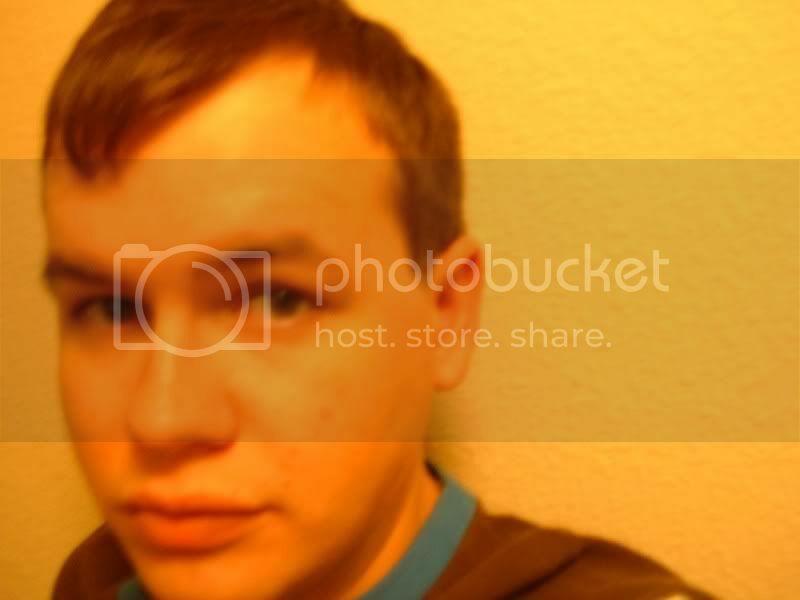 Thanks so much for hosting and for including my post. Love the theme and I'm looking forward to reading the posts. Wow! I'm so impressed with the time & hard work you've put in for the carnival, Nymeth!! I can't wait to read everyone's submissions. I love the quotes you took from each submission. Great job. Everything looks great! Thank you for hosting. I'm looking forward to checking out everyone's posts. Thanks for all your hard work! looks awesome! Great job putting everything together Nymeth! Can't wait to read all of these now! 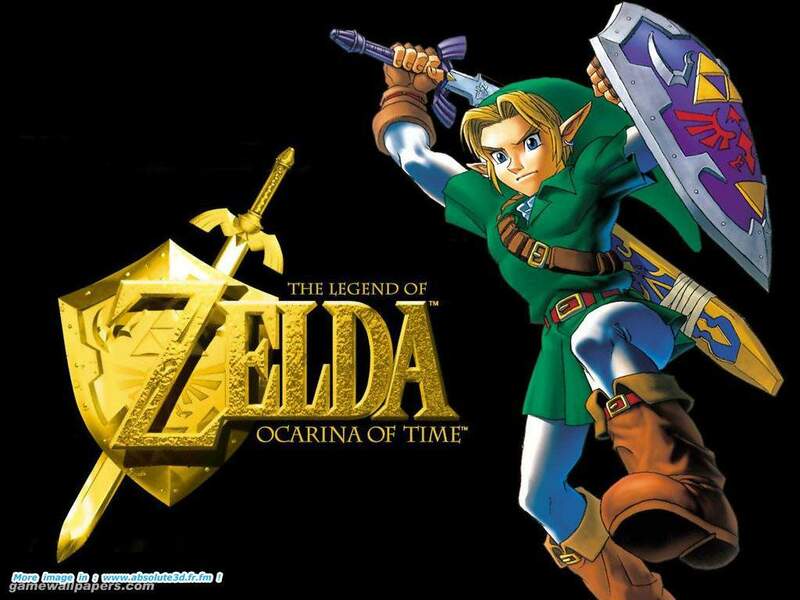 Great post with all the links!! :) I love fairytales and I see there are many great reviews. 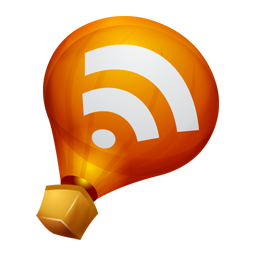 Am definitely hopping over to the other blogs!! Thanks!! Great job hosting! I have oh, so many new authors to look up! wow! you put such a lot of work into this, nymeth! thanks for sharing all the tidbits! You did such a nice job with this Carnival, Nymeth. I'm about 1/2 through reading all the posts, and am enjoying it all very much. Thanks for hosting it! Becky, thank you for participating! Trish, I'm glad you like it! Alix, hope you enjoy them! Melody, you're welcome, and thank you too! John Mutford, I'm glad to hear it! Tracy, I'm glad you think so! Chris, Thanks, and I hope you enjoy it! Bunny B, enjoy it! You'll find lots of great reading suggestions. I know I did. Maree, I know just what you mean. Robin: I'm glad you're enjoying it. Thank you (and everyone else) for participating. Mrs S, thank you :) Like I said here,don't worry about it. If you comment on all the others you will definitely still be entered in the draw. Thanks Nymeth - I thought I remembered you saying something but wasn't sure if I dreamt it! I think I'm going to sign up for another carnival and do a better job than *just* submitting a book review - the posts I have just sat and read my way through have been awe inspiring! Mrs S, nothing wrong with "just" a review, and yours was lovely :) But I'm glad you enjoyed the experience and plan on participating in future Carnivals! They are always such fun. Three cheers for Dewey! you really did a wonderful job, nymeth - the Carnival not only looks good, but the way you've organized it helps to enhance the experience of reading the posts. Thanks for letting me take participate! Thanks for the long summary! Too bad I miss this carnival. Fairy tales is one of my favorite subjects! I couldn't spare time for it as I'm extremely busy at work now. O well. I'll try to post something about it on the weekend. Ken, thank you, I'm very glad to hear you like it :) And thank YOU for participating! Mee: It is too bad, but there are always future Carnivals which might be on themes you're also interested in. You can find out what the next themes will be here. Cool now that I am home I can have a look at all the fun posts. I love Fairy Tales and am hoping to get some more recommendations. Thanks Nymeth for hosting this.